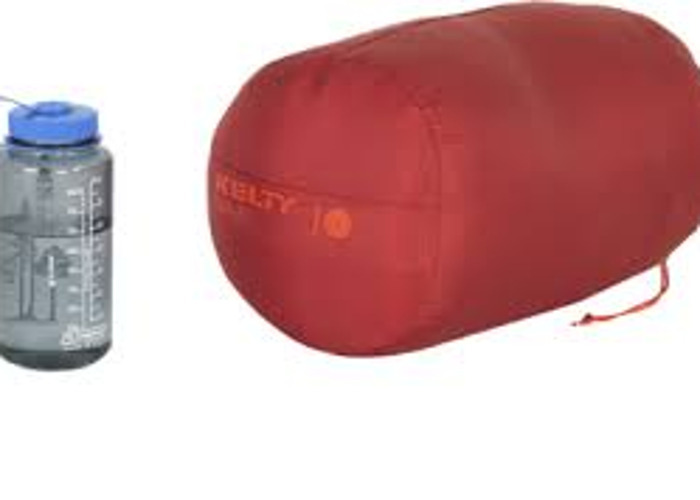 Kelty 6 degree F (-18 degrees C) sleeping bag. Model is Kelty Dualist 6 550 Thermadri. Includes stuff sack. 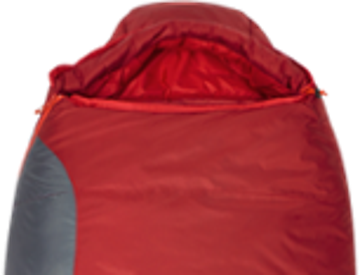 Hybrid down/synthetic sleeping bag for warmth and is lightweight. New condition - never used. Please care for sleeping bag as if it were your own.